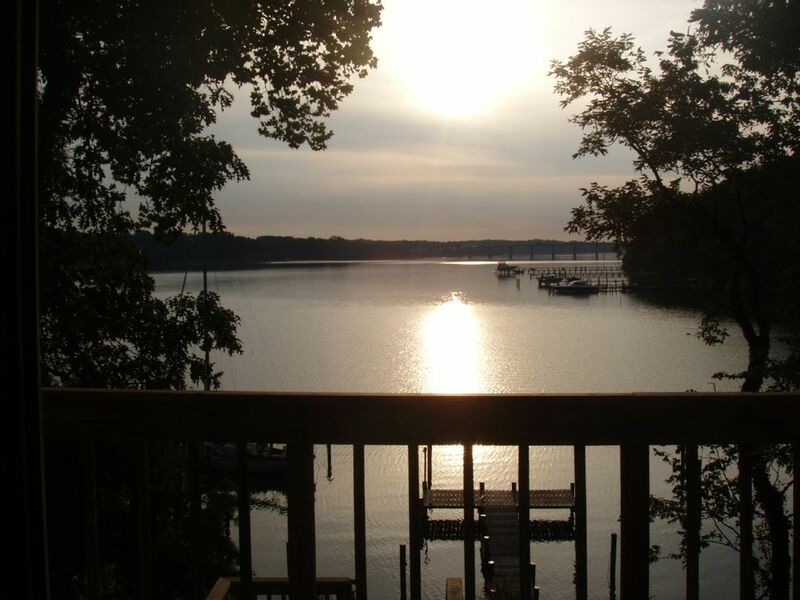 CHARMING FOUR BEDROOM WATERFRONT COTTAGE ON SCENIC SEVERN RIVER WITH STUNNING VIEWS -- RARE CLOSE-IN LOCATION - JUST MINUTES BY BOAT OR CAR TO DOWNTOWN HISTORIC ANNPOLIS AND U.S. NAVAL ACADEMY - BE SURE TO MAP OUR LOCATION TO SEE HOW CLOSE TO WE ARE TO TOWN!! Both bathrooms have been recently updated. Linens and towels provided. Housekeeping during rental is available upon request. We thoroughly enjoyed our stay in Epping Forest. We would certainly come again. Thanks! We spent a wonderful Christmas here. We have family who live locally and the home was equipped to accommodate us all. The morning sunrises were spectacular. Thanks for a wonderful stay! This home was clean and comfortable. The views of the Severn River were beautiful! We enjoyed boating to Annapolis, swimming off the dock, morning sunrises, and kayaking. Martin gave us great tips about the local area and was accommodating with our needs. We loved our experience and hope to return. Came for Plebe parent weekend and brought the whole family, 2 sets of grandparents and friends. Great living space upper and lower levels, good size bathrooms, excellent deck seating/dining. Took our Jon boat and tooled around the Severn and up to the USNA. Kayaked and paddle boarded. Was a great place for our daughter to get off the yard and feel like home. Martin was extremely accommodating with booking schedule and a pleasure to work with! Easy 17 minutes to the yard. Great place to stay! The house was clean, cute and comfortable. We stayed for several days and everyone loved the rental and the view. The house is lovely and a great retreat for families. We were visiting Annapolis for a family event and this house worked out perfectly for 4 adults and 4 kids . It’s tucked into a quiet neighborhood that feels like an escape. Air conditioning and comfortable accommodations ! Thank you! Call or email to check on last minute booking specials or rates for smaller groups.